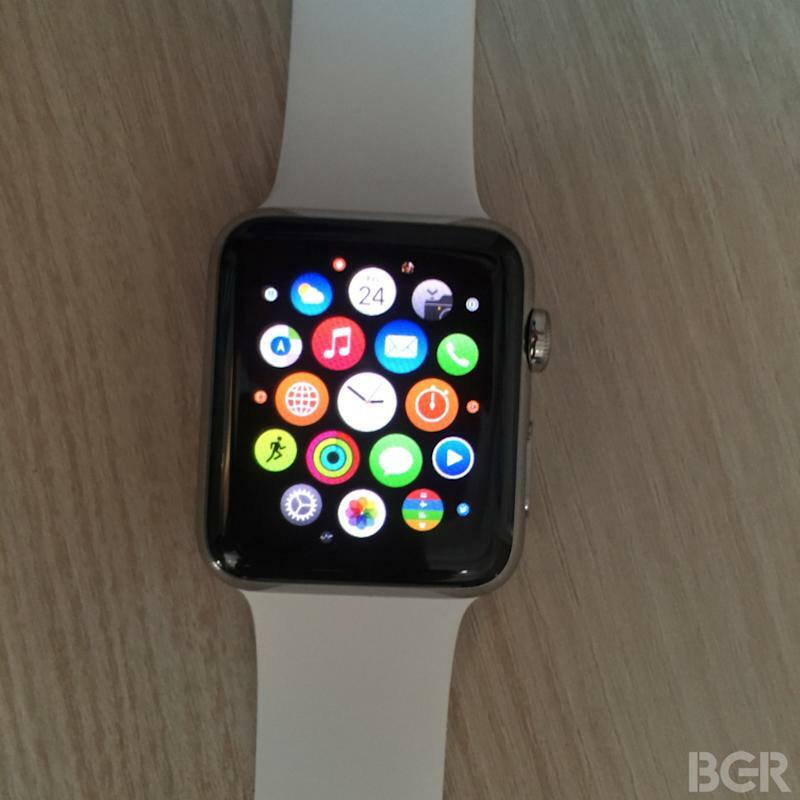 Jony Ive may snicker at companies like Motorola that let you customize your gadgets through a website but we have a hard time imagining Apple doing anything different when the Apple Watch comes out in April. A fantastic new website called Mix Your Watch has just sprung up and it’s the closest you’ll get to custom designing your own Apple Watch until the real thing drops in roughly a month. The website gives you three main options for the watch’s case — steel, aluminum or gold — along with subtle color variations for each one. The band options are even greater, as you can choose from fluoroelastomer, leather and steel bands that together come in more than a dozen different colors. 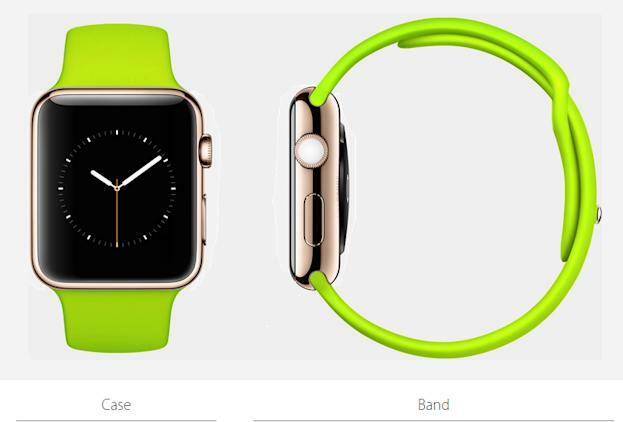 Of course, we also found that the green band looks hideous on just about any casing, so this may not be saying much. If you want to try your hand at designing your own Apple Watch, you should definitely check out Mix Your Watch by clicking here.